Not every Mozart chocolate has to be round! 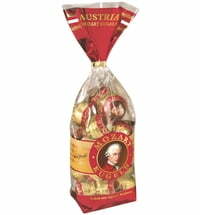 Mozartkugeln chocolates are among the best known and most popular sweets in Austria. 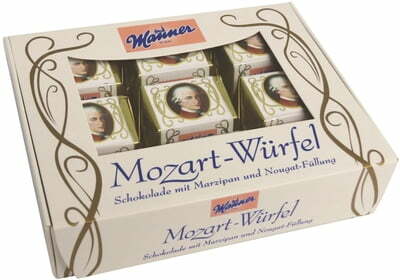 Manner's Mozart Cubes offer an alternative to the traditional round chocolates. 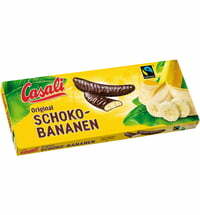 Enjoy an exquisite filling made of nougat-marzipan cream and a dark chocolate coating. 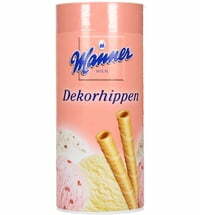 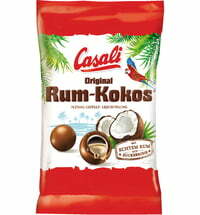 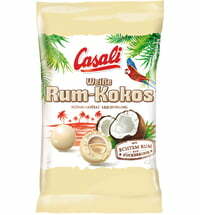 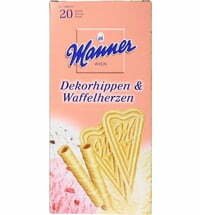 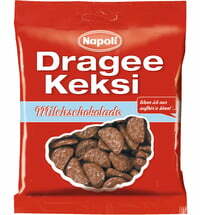 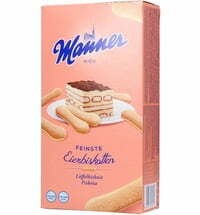 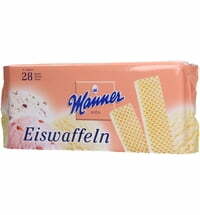 This creates a unique and classic Austrian treat.